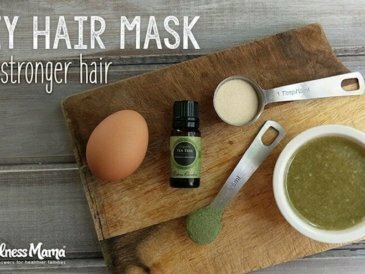 Deep condition brittle, dry hair with this DIY hair mask straight from the kitchen! Eggs, honey, gelatin, and horsetail strengthen and moisturize naturally. 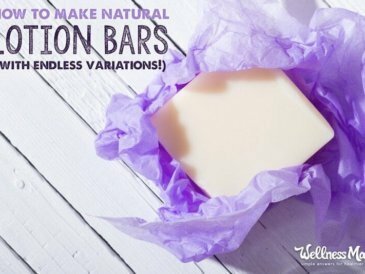 Lotion bars intensify the moisturizing effects of natural lotion in a convenient and non-messy bar. Make your own with this easy DIY recipe. 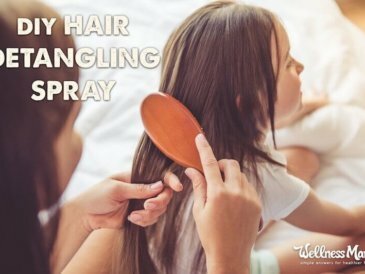 This homemade hair detangling spray is simple to make, chemical free and saves money over store-bought versions. The secret ingredient is marshmallow root! 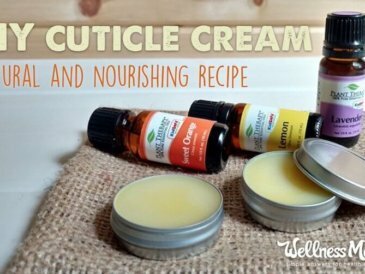 Pamper your cuticles and grow stronger, healthier nails with this natural cuticle cream you can make at home. Makes a great gift too! Don't have time to soak in the tub at the end of a long day? Try this quick stress relieving foot soak to get the same relaxing benefits, wherever you are. 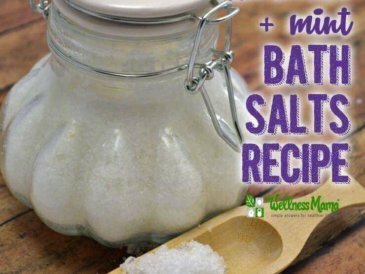 Make your own lavender mint bath salts with this easy recipe. 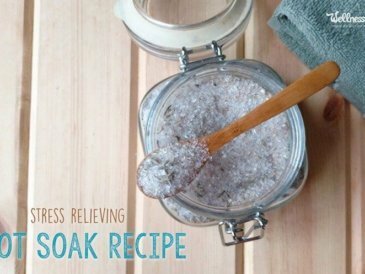 Combine the benefits of magnesium and sea salts with essential oils for a relaxing bath! 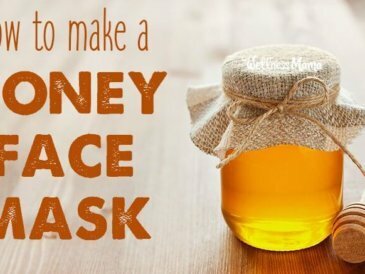 A honey face mask & wash is a simple homemade alternative to conventional cleansers that strip skin of its natural oils. Honey is naturally antibacterial. 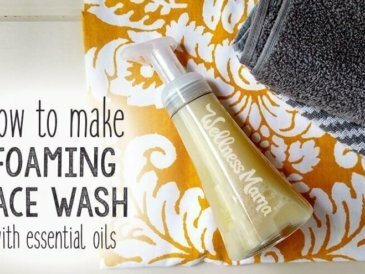 Make this luxurious foaming face wash with essential oils. Customizable options and scents for every skin type with hydrosol base for extra skin boost. Makeup brushes can harbor bacteria, fungus and all kinds of unsavory gunk. 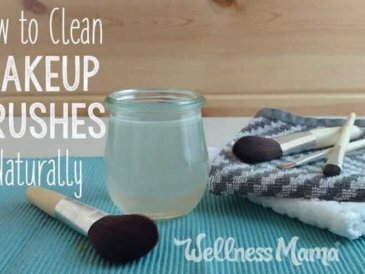 Find out how to disinfect and clean makeup brushes without using nasty chemicals. 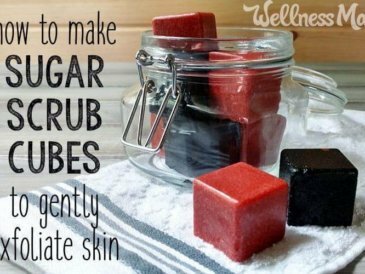 These adorable sugar scrub cubes are fun to make and a great way to gently exfoliate skin. My kids love using these in the bath tub too! Many sunscreens contain endocrine disruptors & coral-harming chemicals. 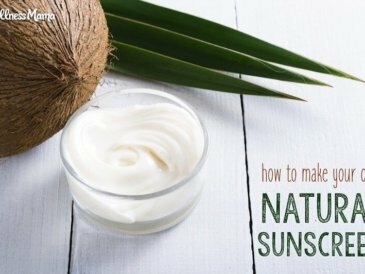 Natural and homemade sunscreen options provide protection without harmful chemicals. 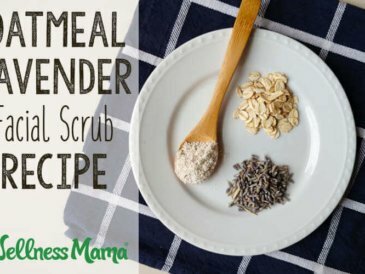 Gently exfoliate facial skin with this gentle DIY facial scrub made from natural, nourishing ingredients like lavender and oatmeal.